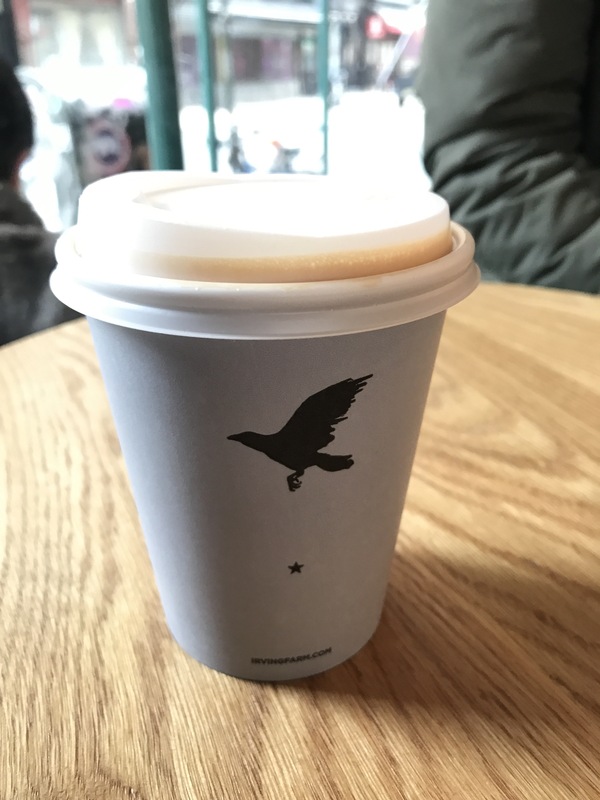 We visited Irving Farm Coffee Roasters while wandering the Lower East Side. We enjoyed the casual and relaxed atmosphere, with the freedom to work quietly on your laptop downstairs or people watch at street level. Irving do a brilliant coffee, creamy and rich with a lightly acidic flavour. Closer to the coffees we know and love from Melbourne town than the coffee you’d expect from a cafe in Manhattan. Let’s face it, the locals are only just catching up to the coffee culture we know and love! 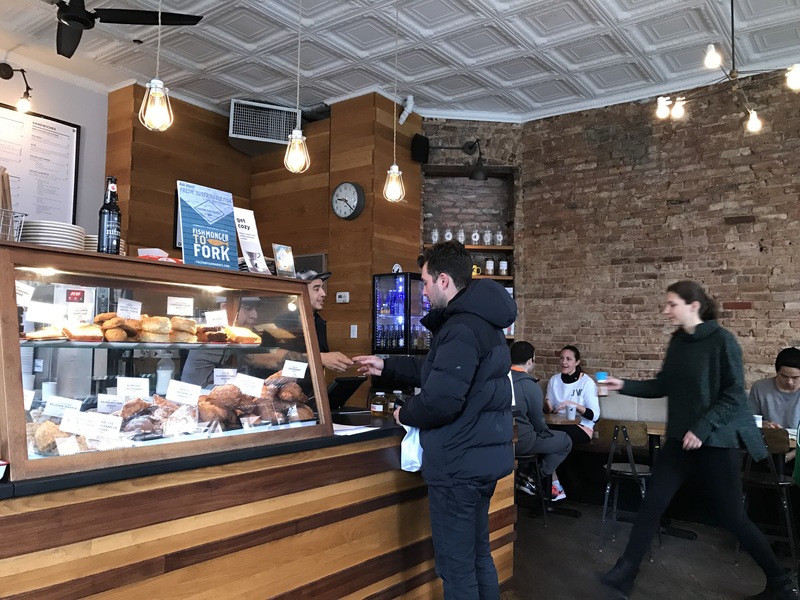 If you’re looking for a great coffee in the Lower East Side, check out Irving Farm Coffee Roasters.